Omari is a London based photographer who started taking candid pictures from a young age. Having a keen interest in art and graphics he always had an eye for detail. 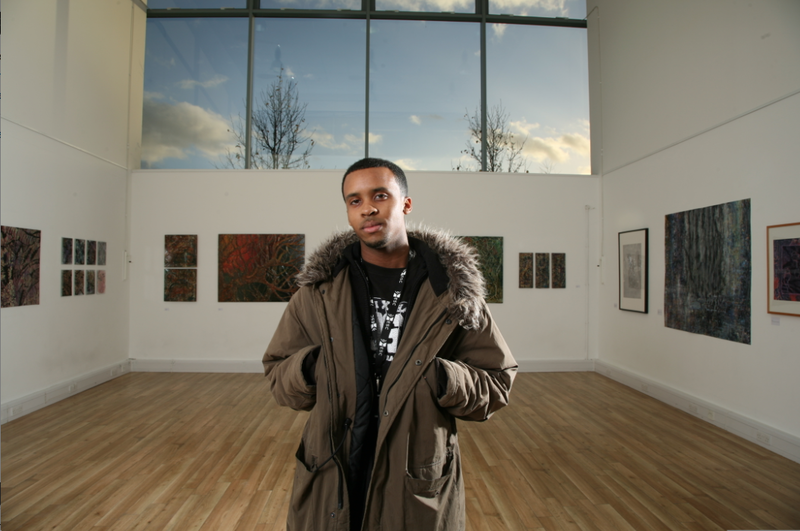 In 1999 he studied A-level art, graphics and business, he later went on to Graduate in a media technology degree. Later in 2006 he embarked on a Higher National Diploma in Photography. He Now specialises in Portraits, fashion and conceptual art. In 2007 he worked with Blink Wedding Photography, who were at the time Britain’s largest group of wedding photographers, before once again working independently, freelancing for a number of clients. He now specialises in portraits, events and weddings. 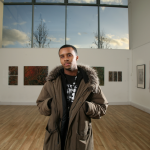 This site contains a wide range of photographs taken by Omari, including work for magazines and record labels. If you are interested in a photo-shoot or a quote please contact Omari for further details.